All our houses are clean and safe. We take extra precautions to ensure houses are fully inflated and secured in place. 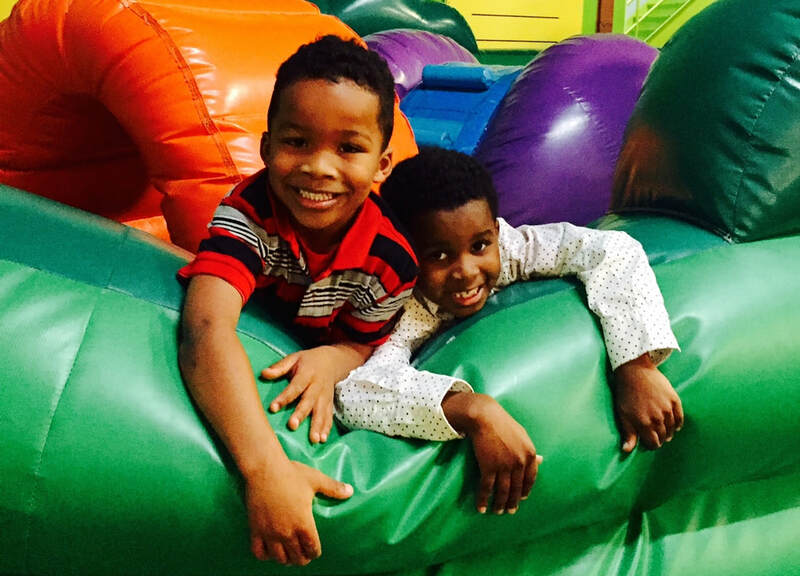 Nothing beats kids having fun, laughing, and getting to enjoy playing around at a party. That's exactly what you will see with a inflatable from Unique Family Events. all rentals within 50 miles! 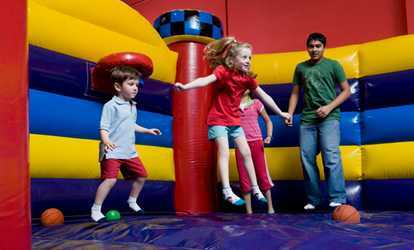 A bounce house from Unique Family Events offers guaranteed fun, plenty of memories, and an all-around good time for any children's party or event. Whether you are celebrating a birthday, closing out summer, or throwing a neighborhood party, you can't go wrong with a bounce house. ​From wet and dry slides to combo houses, obstacle courses, and giant lawn games there are plenty of styles to choose from. You can even package more than one inflatable or game to really make the event a marvelous time.